PennsylvAsia: Library Orientation for New Chinese Students, August 16 at Pitt. Library Orientation for New Chinese Students, August 16 at Pitt. 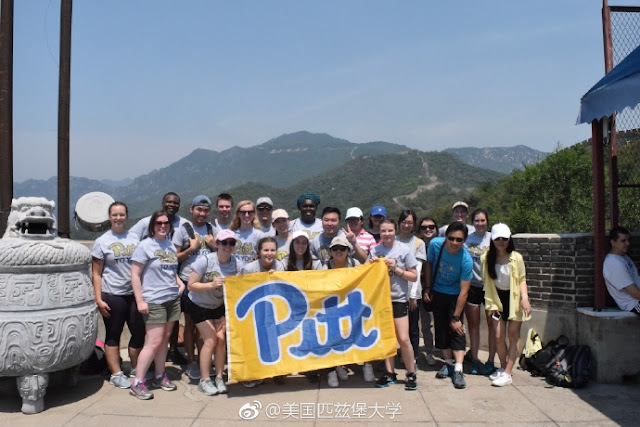 Chinese-speaking students at the University of Pittsburgh are invited to attend the Library Orientation for New Chinese Students on August 16 at the Hillman Library. A librarian who speaks your native language? The difference between academic libraries in the U.S. and libraries in your home country? The many wonderful services that the library offers to help your area of study and research at Pitt? If so, please come to attend one of the library orientation sessions. The session will be held from 2:00 to 3:00 pm in room G-74 of the Hillman Library (map). The event is free but registration is required.